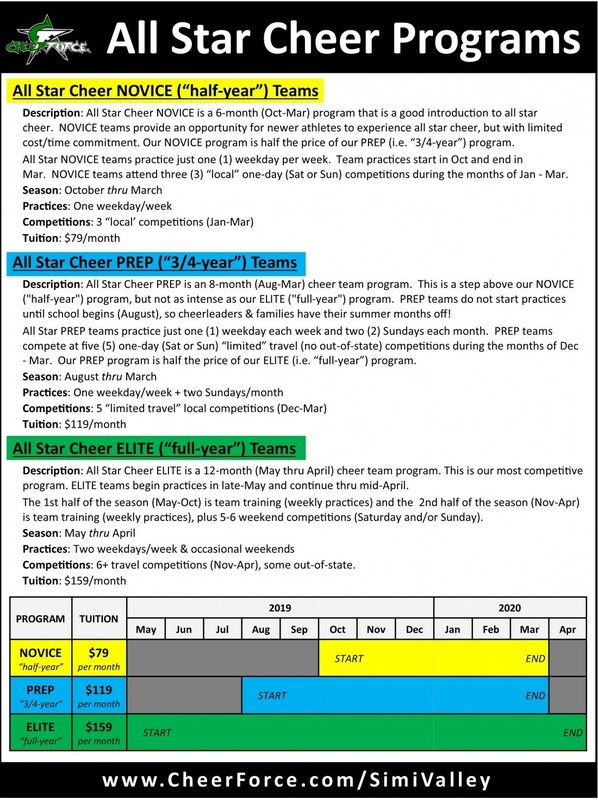 All Star Cheer PREP is an 8-month (Aug-Mar) cheer team program. This is a step above our NOVICE ("half-year") program, but not as intense as our ELITE ("full-year") program. 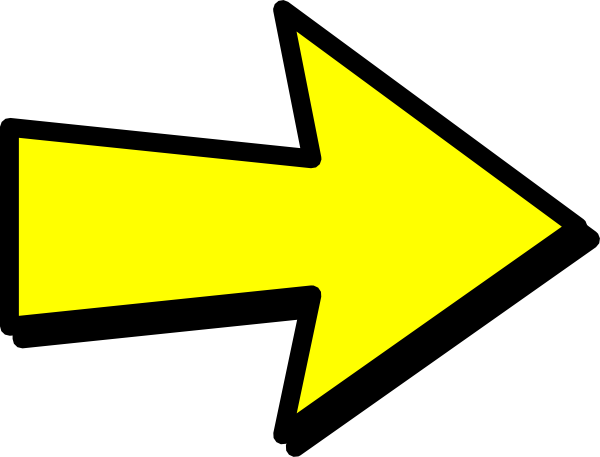 PREP teams do not start practices until school begins (August), so cheerleaders & families have their summer months off! 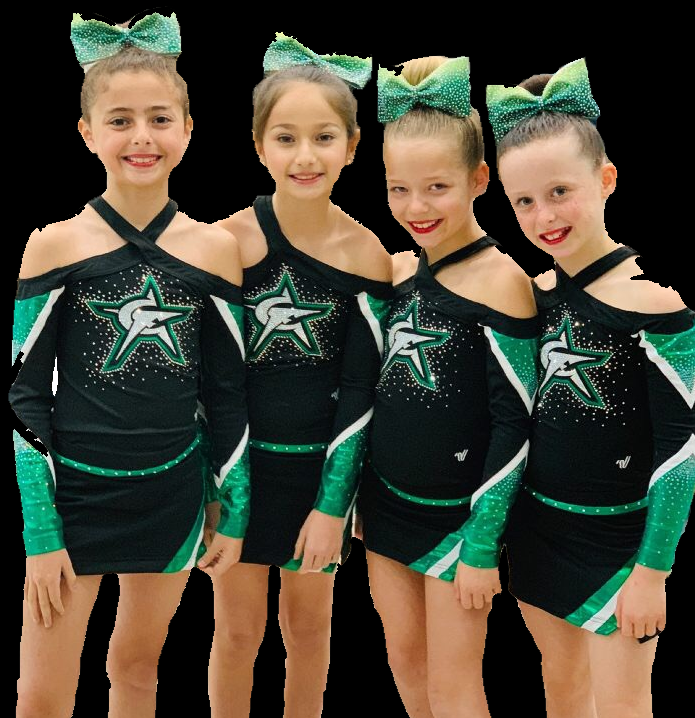 All Star PREP teams practice just one (1) weekday each week and two (2) Sundays each month. PREP teams compete at five (5) one-day (Sat or Sun) “limited” travel (no out-of-state) competitions during the months of Dec - Mar. Our PREP program is half the price of our ELITE (i.e. “full-year”) program.